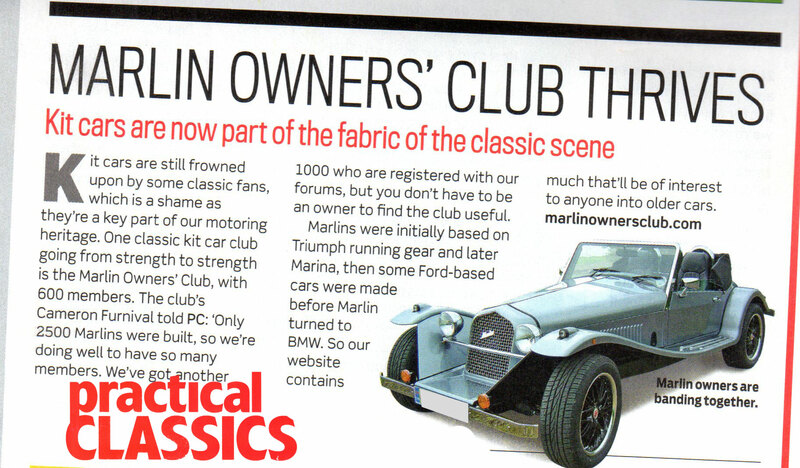 I have taken ownership of a Marina based roadster and look forward to being an active member of the group. The car needs a bit of TLC and I know about it only what I have managed to find in the file that came with the car and emails from the owner before last. I apologise now for the many (often stupid) questions I will be asking whilst trying to keep the car running. Welcome to the club Alan. Welcome, Oh we have all been there some of us still there. The only stupid question might be the one you know the answer to but keep asking in the hope of getting an answer you like, no?